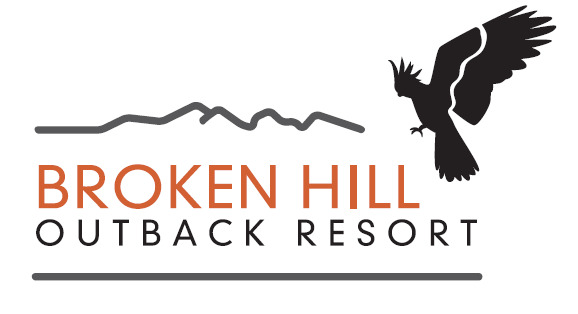 Offering a unique combination of nature and luxury, Broken Hill Outback Resort is designed for anyone seeking quality accommodation in the heart of the Australian Outback. With a mix of powered and unpowered caravan and camping sites on level, grassy areas complete with high spec amenities block, camp kitchen, kids playground, 24 King Spa Cabins, Bar/ Restaurant our resort provides all guests with luxury, comfort and convenience. Surrounded by breathtaking views of the Barrier ranges our guests will experience the vastness of the outback with its serenity and quintessentially Australian rugged landscapes all while enjoying the comforts of resort living. Our location also provides perfect backdrop for inspirational sunrise and sunset viewing. Our family oriented resort is owned and operated by the Out of the Ordinary Outback group.. Launched in October, 2016, Out of the Ordinary Outback encompasses outback tour company, Tri State Safaris, The Argent motel in Broken Hill, Warrawong on the Darling tourist camp and cabins at Wilcannia, the iconic White Cliffs Underground Motel, Cobar’s Copper City Motel, the Ivanhoe Hotel and an Out of the Ordinary Outback visitor centre in the centre of Broken Hill.